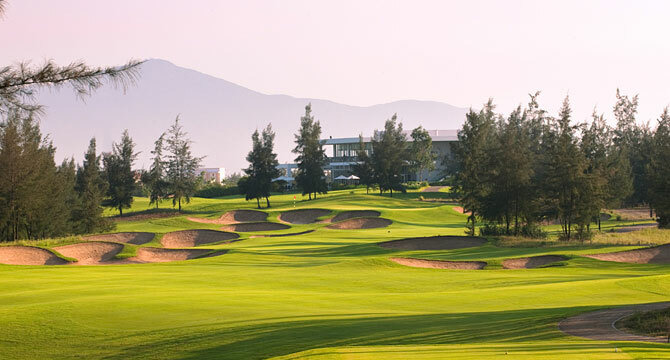 The Montgomerie Links Vietnam, located just off breathtaking Ha My Beach and minutes from Da Nang’s international airport on the Central Coast of Vietnam, is a stunning 7200 yard, Par 72 Championship Golf Course moving boldly over a striking landscape of wispy casuarina pines and sand dunes. 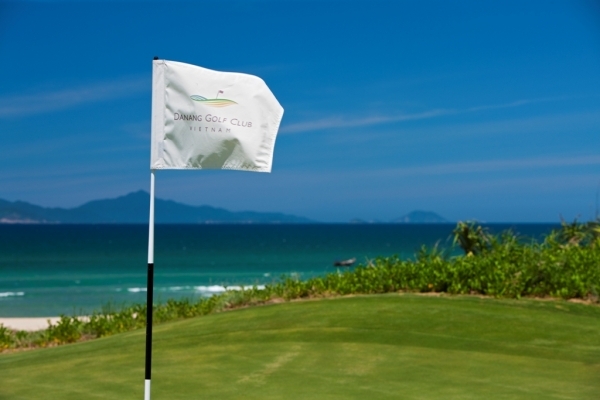 Danang Golf Club is situated on the fledgling central coast of Vietnam amid 150 hectares of dunescape similar to what the world’s first golf courses were carved from. Its chief feature is a 7,160-yard, 18-hole, links-style layout that was designed in the true spirit of the game.